We have established ourselves as coveted organization, involved in the business of trading a wide gamut of Used VAMATEX RAPIER Loom. These weaving machines are widely used in textile industry for weaving various kinds of fabrics such as cotton, silk, hemp and other blended fabrics. Textile weaving machines offered by us are developed and designed at our vendors base using high grade raw material in accordance with industry laid norms and guidelines. 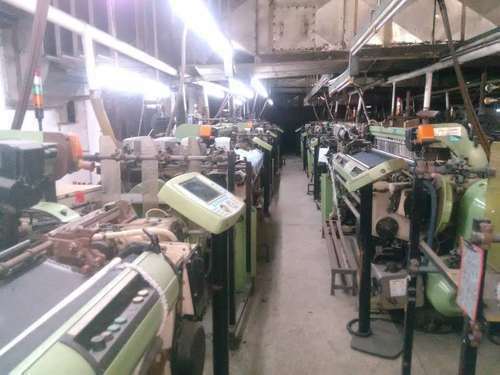 Furthermore, we offer a wide range of machines under this category which includes SILVER / K88 / LEONARDO / P1001 / ES / SP1151 ES/ P401S CAM / DOBBY/ JACQUARD 190/210/220/360/390CM. We offer VAMATEX mod. LEONARDO in ww 210cm - yoc 2001 - 8 colors capacity (4 installed) - Staubli dobby 2670 - 20 levers installed. 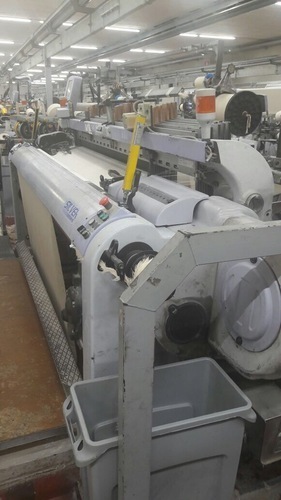 We offer VAMATEX SILVER HS LOOMS , year 2006, working width 210 cm, FIMTEXTILE dobby 20 levers model 7P, 8 colours, with following accessories: 4 ROY CHRONOX2 weft accumulators, 8 heald frames OMV model SPEEDFIX ULTRALIGHT. 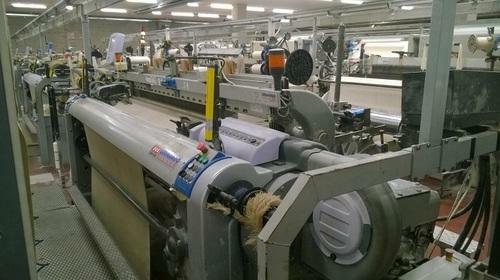 W eoffer Used Vamatex K88 Rapier Loom for sale. so the looms will be sold prepared for Jacquard. These machines are 1set each of 1996 and 2000year. They will be equipped with 1.5pcs warp beam and cloth roll, 2 ROJ Weft Accumulators per machine. 1 set of SP1151 of 260cm width. We offer Used Vamatex P1001 / E / ES Rapier Loom. 2 ROJ Weft Accumulators DART. Looking for “Used Vamatex Rapier Loom”?